Nice 30 acre piece on paved road just 4 miles from town. 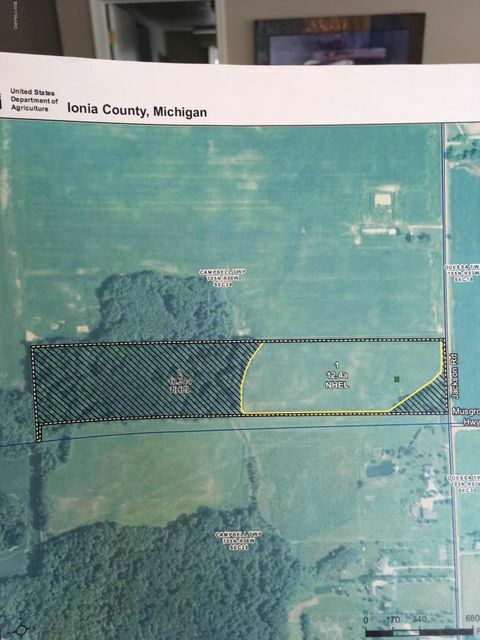 12.5 tillable acre and 16.5 acres of woods. All offers will be presented to the seller on 1-11-18.